The New Book Release Page Says It’s A Stand Alone? Basically, the new book release is a part of the Indigo Skies world without being part of the current story arc. It follows the same characters, but you can pretty much read it at any point in the series. Where In The Series Is This New Book Release? As I said, you can read it at any point in the series, but, chronologically speaking, it takes place before Preying On Time (and, confusingly, perhaps, also after Taste Of Blood). So read the new book release whenever you feel ready. Hell, it might even be worth reading Those Who Wait both before you start Preying On Time and after you’ve devoured Taste Of Blood. 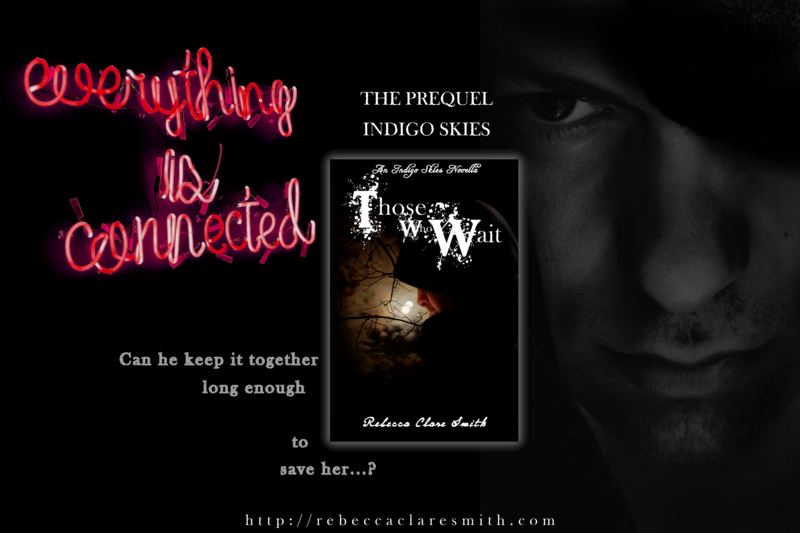 A prequel set in the Indigo Skies universe, Ruari is a vampire awaiting his fate when the key to his future and the curse of his past, Violet, crosses his path once more. Mortally linked to his sire, Ruari hasn’t seen Violet for a thousand years and she has no knowledge of him or the knot in their destinies. Fuelled by desire, can he halt her self-destructive ways or will he give in to feelings he’s harboured for a cruel and slow millennia? 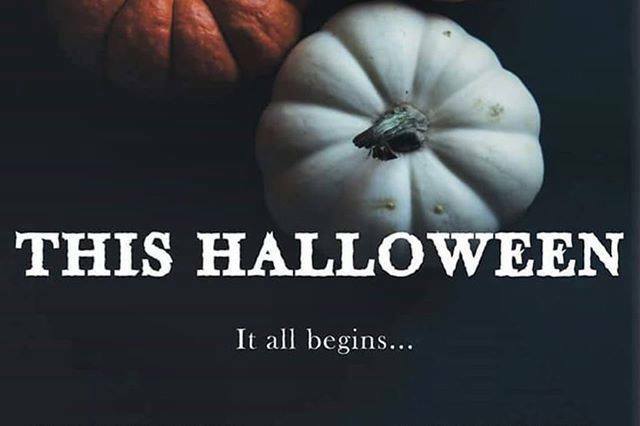 That’s right, this new book release is ready for Halloween! Who doesn’t love a dose of vampires and necromancers at this time of year? Set your diary for the 26th October 2018! 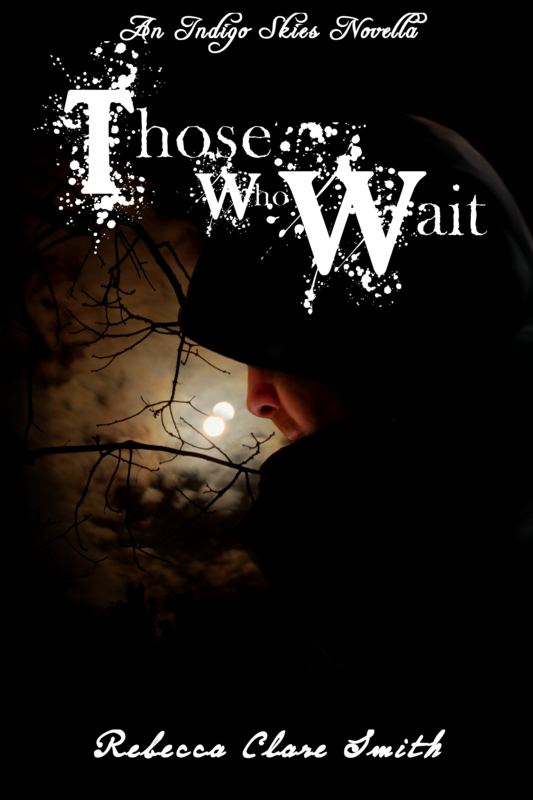 Cross over to the official page for Those Who Wait, now, and you can find preorder links. All links will be added as the preorder pages go live, but you should be able to access all those that are currently provided! 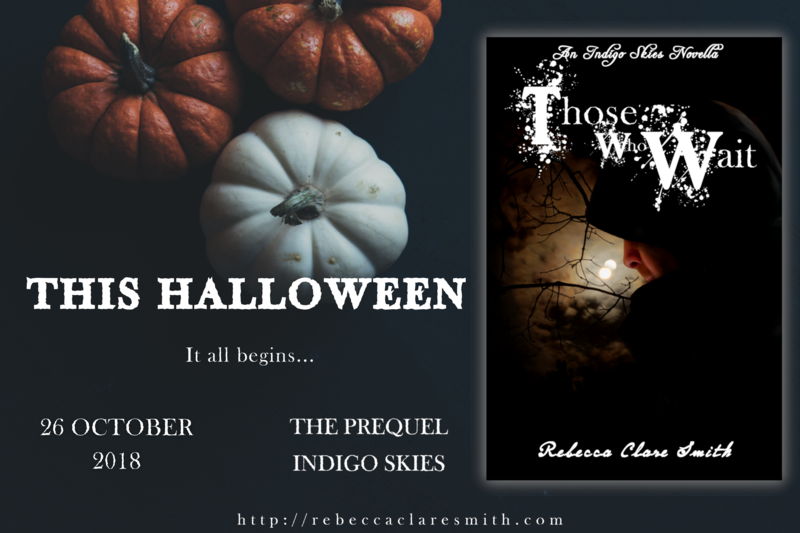 The new book is a novella so it will eventually be on sale for £1.99/$1.99 as it is shorter than the other books in the Indigo Skies series. But… You can get it for an introductory offer of only 99p/99c!